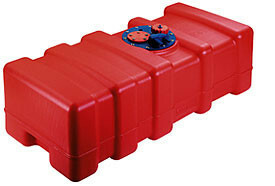 SE2009 Fuel tank 22 Ltr. 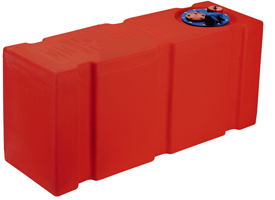 SE2010 Fuel tank 12 Ltr. 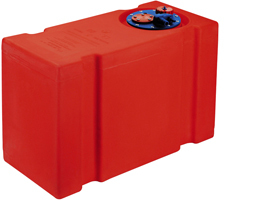 SE2011 Fuel tank 24 Ltr. 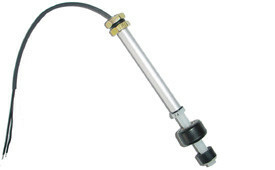 SE2012 Fuel tank 29 Ltr. 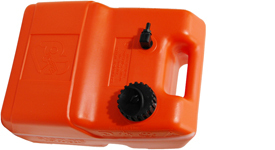 SE2023 Fuel tank 33 Ltr. 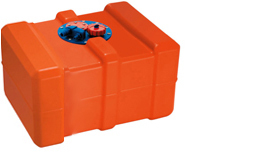 SE2024 Fuel tank 43 Ltr. 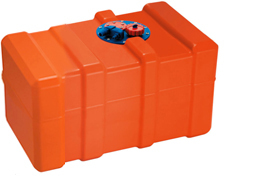 SE2025 Fuel tank 53 Ltr. 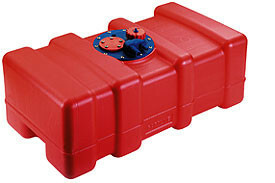 SE2026 Fuel tank 42 Ltr. SE2027 Fuel tank 55 Ltr. 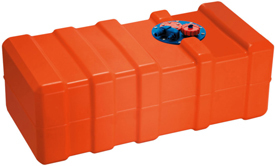 SE2028 Fuel tank 70 Ltr. 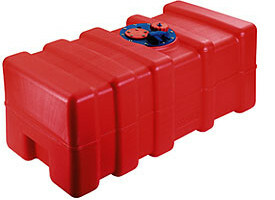 SE2029 Fuel tank 62 Ltr. 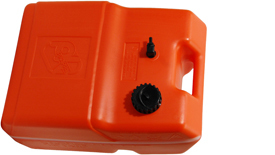 SE2030 Fuel tank 91 Ltr. 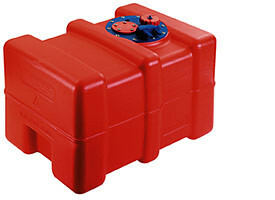 SE2033 Fuel tank 70 Ltr. 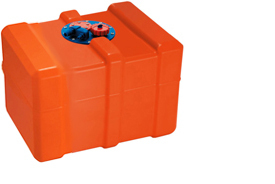 SE2034 Fuel tank 84 Ltr. 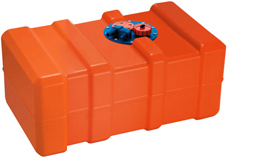 SE2035 Fuel tank 96 Ltr. 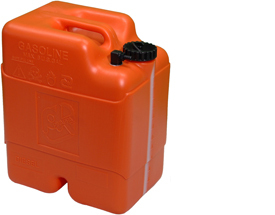 SE2036 Fuel tank 102 Ltr. 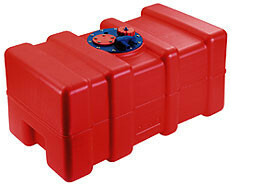 SE2037 Fuel tank 120 Ltr. 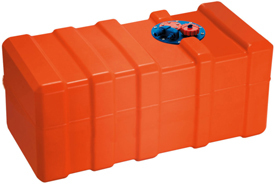 SE2038 Fuel tank 140 Ltr. 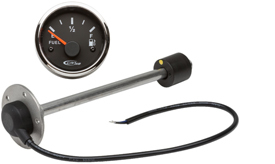 The electrical fuel level switch indicates by means of a buzzer or lamp (not included), that the fuel tank is getting empty (at approx. 15 % of tank volume). 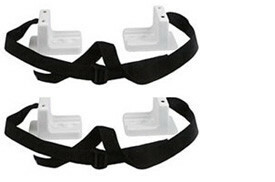 It is possible to use only the straight connection without 90°-angle. 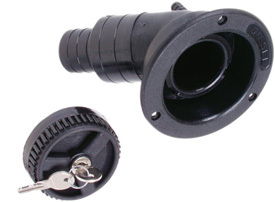 The filler neck is screwed in the outer wall of the bodywork. 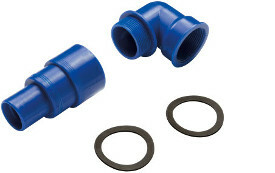 The filling hose is used as a connection between the connecting bend TES90 and the filler neck TEFS01.